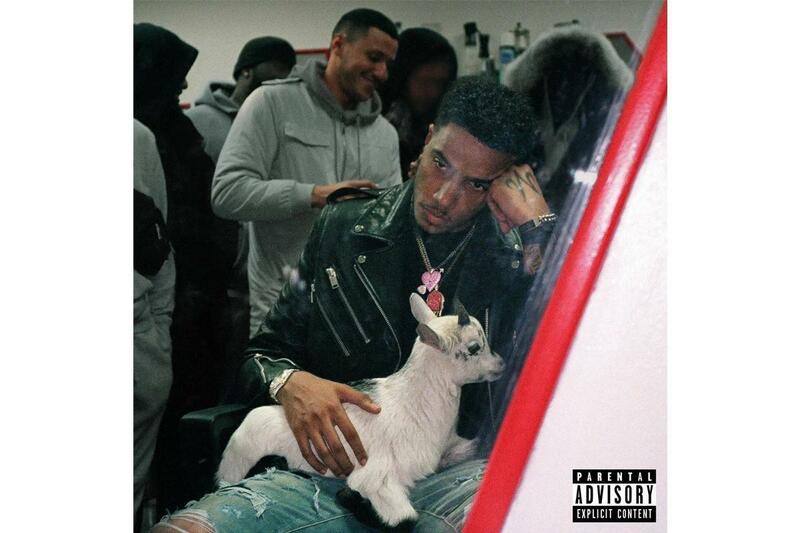 Home>New Songs>AJ Tracey Songs> AJ Tracey & Giggs Are All-Stars In The Booth On "Nothing But Net"
AJ Tracey's been one of the most promising young artists out of the U.K. for the past few years. The rapper's made waves in North America, connecting with Drake and other Toronto artists, as well as working with Denzel Curry. The rapper's self-titled debut was released Friday morning which hailed a few guest appearances including one from Giggs. The two rappers link up on "Nothing But Net." AJ Tracey is the next up out of the U.K. while Giggs is an OG. The two rappers connect on "Nothing But Net," a boastful track over a guitar-sampled banger. Tracey holds down the first verse of the track and the hook, reminding everyone that his pen game is as sharp as ever. Giggs' gravelly voice slides through on the track with a menacing verse to top things off. Peep the new track below and check out AJ Tracey's self-titled debut album. 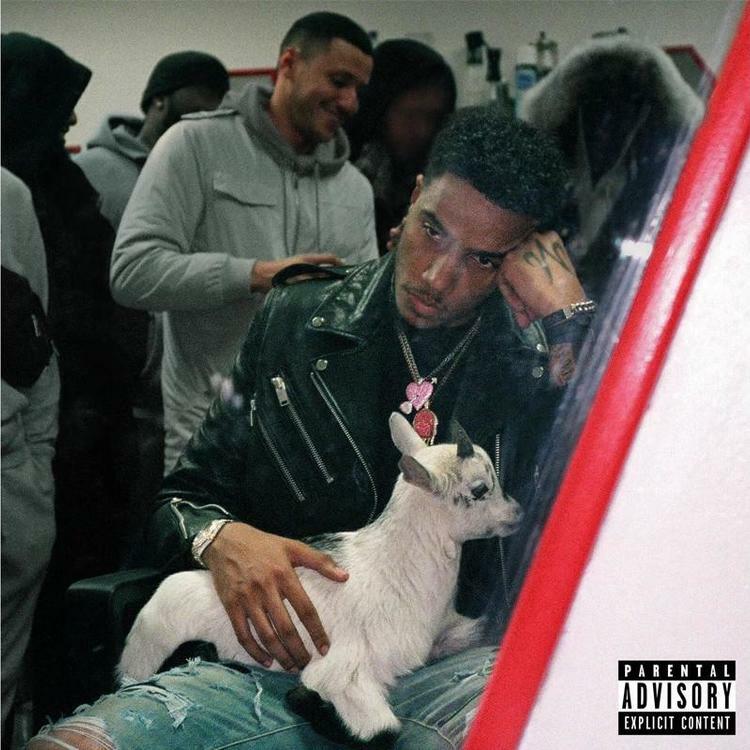 SONGS AJ Tracey & Giggs Are All-Stars In The Booth On "Nothing But Net"